Many people suffer in silence when there’s a solution! 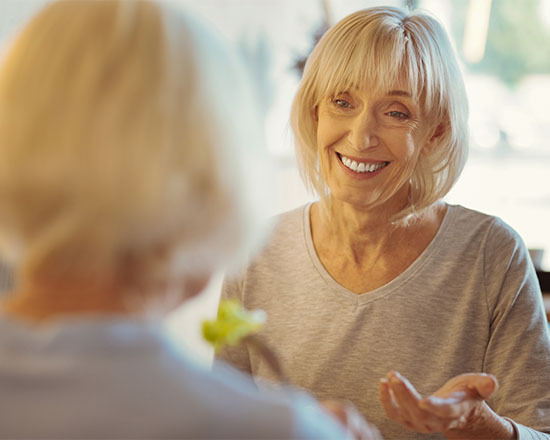 Dr. Taylor offers an exciting new therapy to treat women with an overactive bladder. Take back your life. No more embarrassment. No more excuses. OBGYN Chris Taylor, M.D. 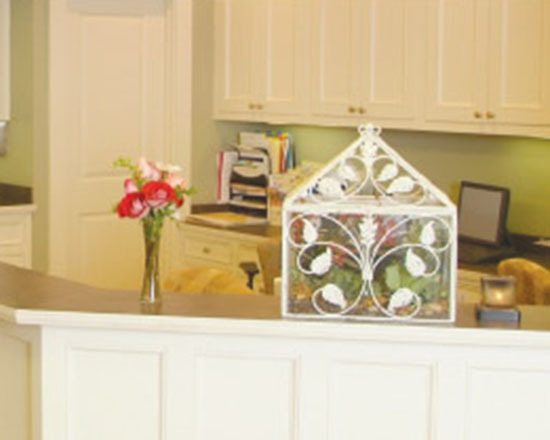 is committed to providing the most advanced treatment available with a caring touch. 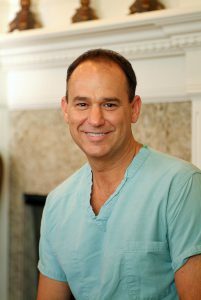 He has performed over 10,000 procedures in his career. 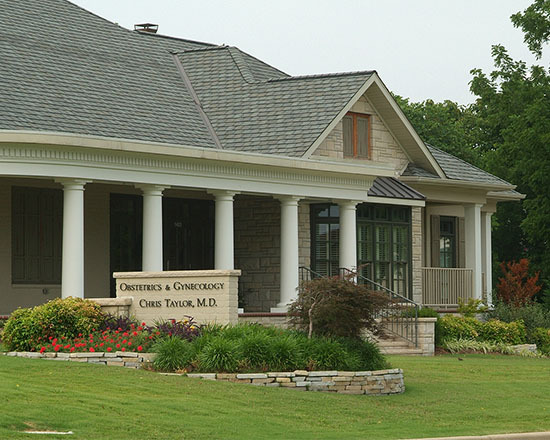 Dr. Taylor’s clinic includes a state-of-the-art Medicare certified outpatient surgery center, which allows him to perform procedures in a safe and private setting.